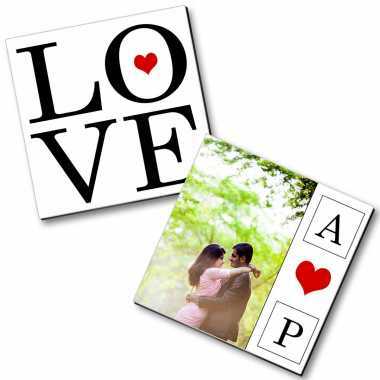 Their romance is young and innocent, and they deserve something special. 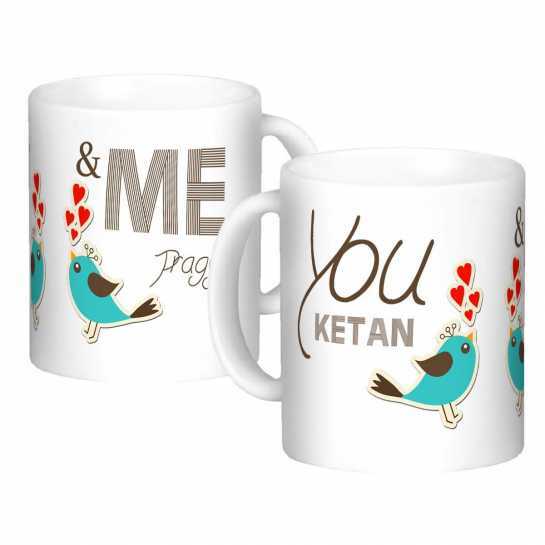 These wonderful personalized coffee mugs are for those lovebirds who are madly in love with each other. 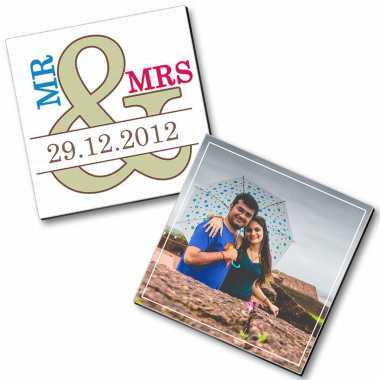 The innovative artwork along with the names of the couple on the mugs are absolutely brilliant.